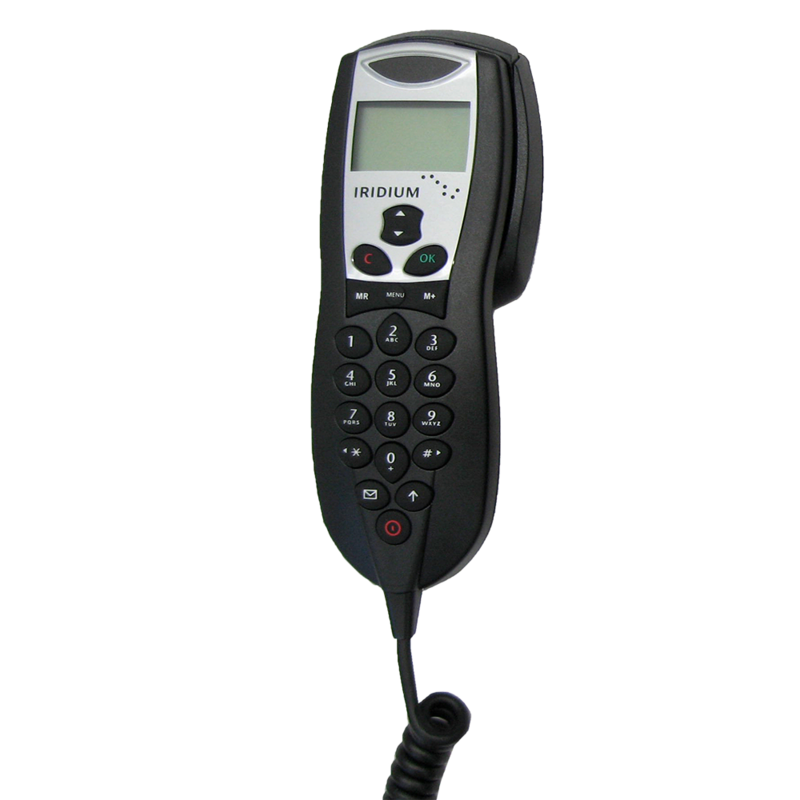 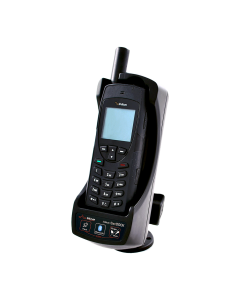 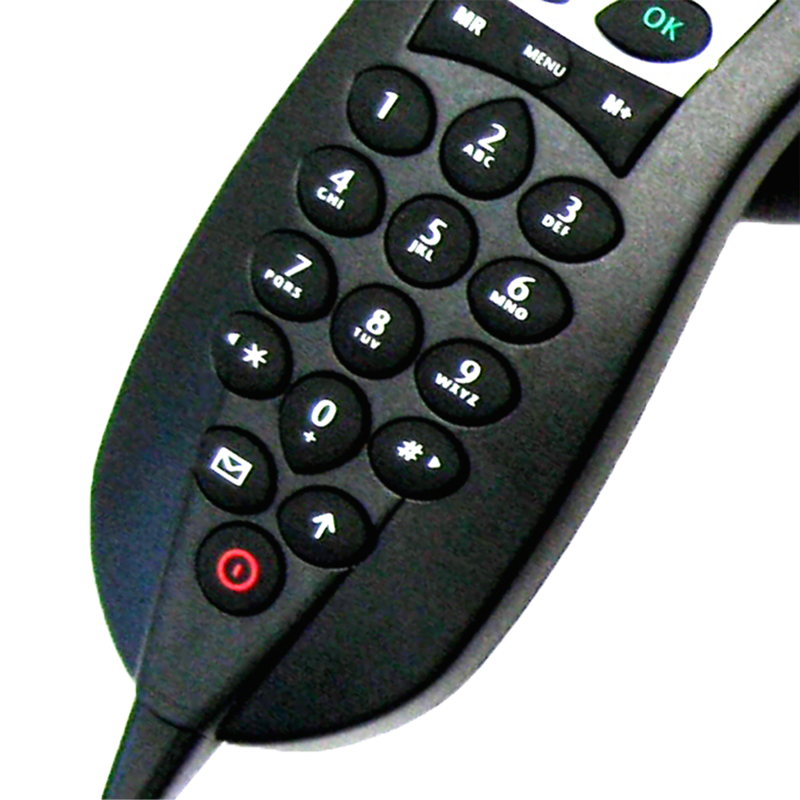 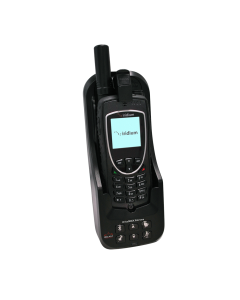 Beam Intelligent Handset (RST970) provides a convenient user interface for voice calls and text messaging over Iridium. 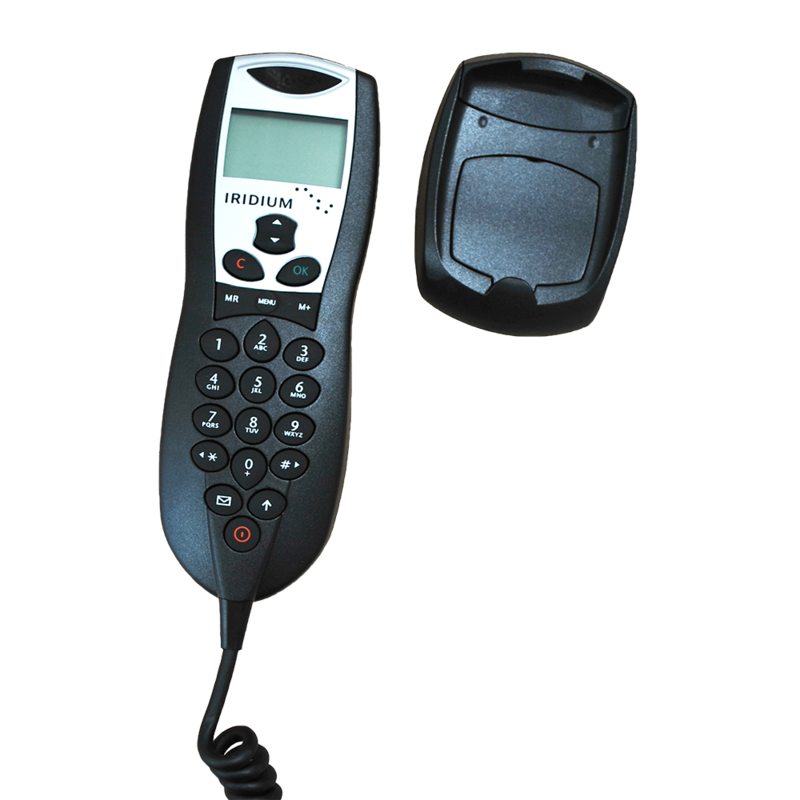 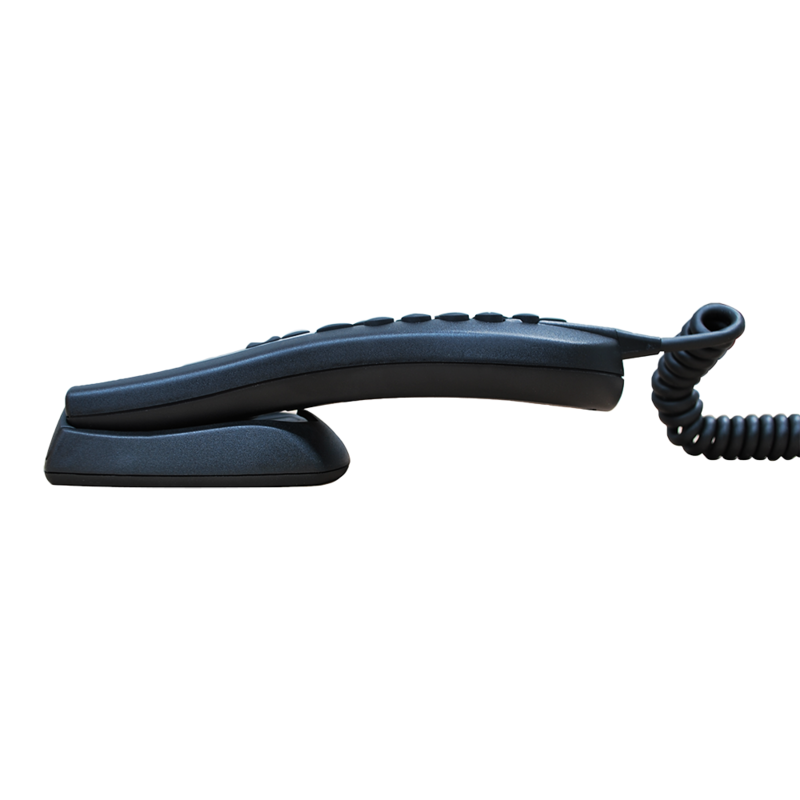 The RST970 Intelligent Handset is compact and easily installed with hang-up cup for easy mounting. 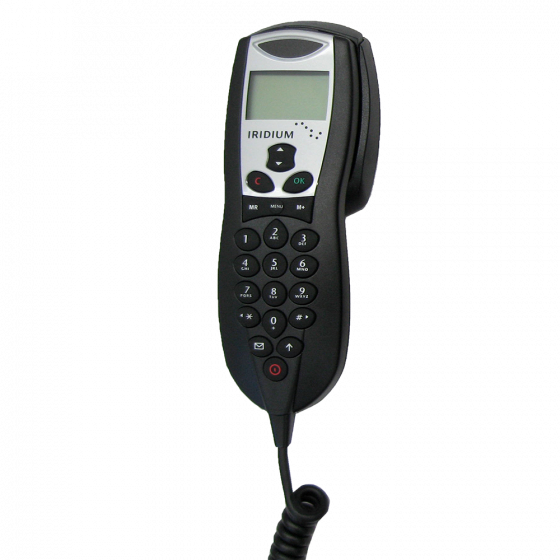 The Beam Intelligent Handset supports the following Beam products: RemoteSAT RST100B, TranSAT RST620, Beam SatDOCK-G 9555, and Beam DriveDOCK 9575 Extreme.